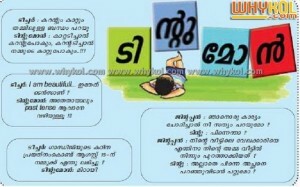 TINTUMON JOKES in malayalam. 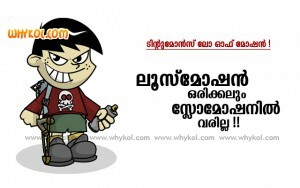 Tintumon is the Little Johnny equivalent of Malayalees. 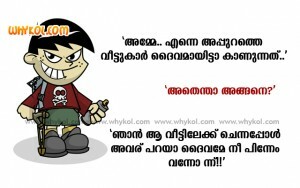 Here we have the best collection of Tintumon SMS and Tintumon Jokes. 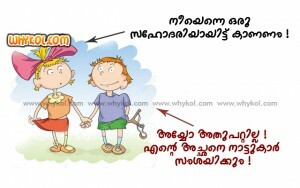 Tintumon and dundumol jokes. 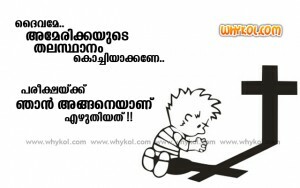 Tintumon was originally created by noted cartoonist B. M. Gafoor.